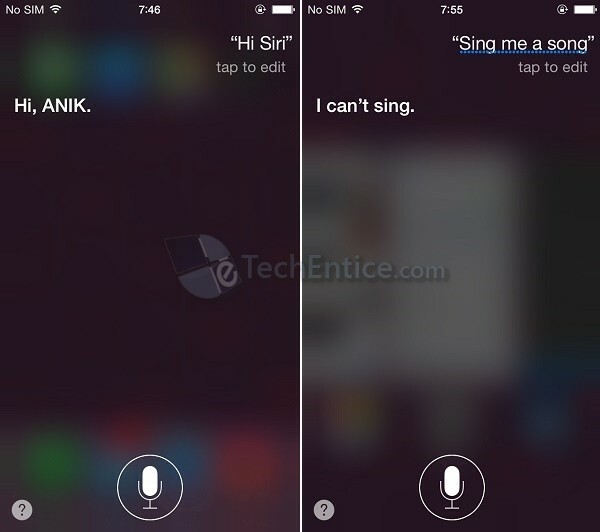 Home > TechEntice Byte > Siri vs Cortana- Which one is better? Apple’s virtual assistant Siri was long dominating the market until it has got a rival from the software giant, Microsoft, i.e., Cortana. 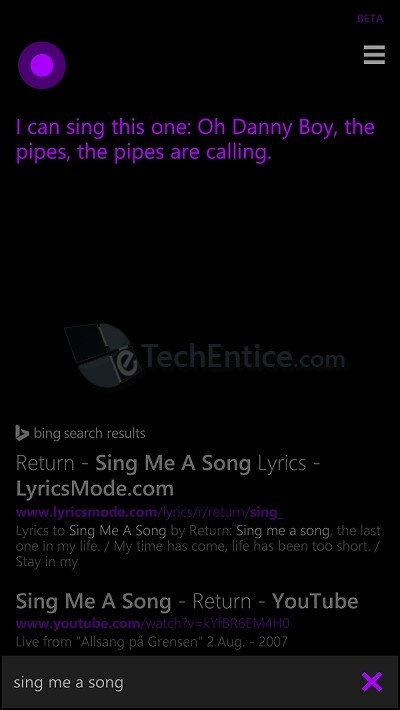 In some of the researches done by Microsoft, it has picked up various fields in which Cortana outsmarts Siri in many ways. The following articles illuminates the substancial topic Siri vs Cortana- a comparison between these stupendous technologies. Siri, Apple’s innovation based on natural interaction works with some of the applications specific to the company and also this app was never made available to developers due to some obvious reasons by the company. Again, another disadvantage with Siri is the conflicting vocabularies used in different apps which leads to a fall in the natural way of interaction. Cortana, on the other hand, is able to provide verbal command to various apps and this feature is already working fine for most of the apps including Skype, Mix Radio etc. However, unlike the Siri, users have to be more specific while giving commands which makes the virtual assistant seem a bit unnatural. Cortana is already facing challenges in the global market from its counterparts like Siri and Google Now, but it has a great potential for better integration if the developers work directly with Microsoft. If done so, it won’t be long when Cortana will be fulfilling requests to send messages from Facebook or check a mail or book a flight ticket and other possible tasks that one can think of with minimal human intervention.